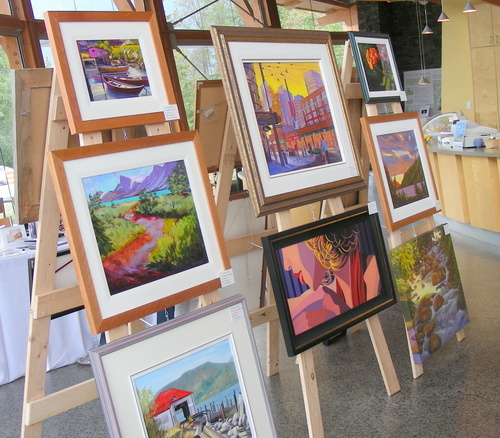 Squamish is one of Canada top spots for professional artists. Discover this art destination ... a place to enjoy, view and buy art to suit all tastes and budgets. VISUALS is one of more than 30 artist groups in this town of 16,000 people and represents more than 50 visual artist members. 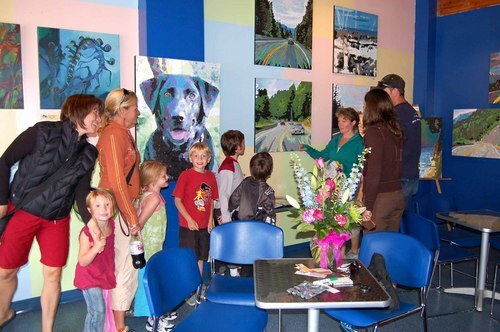 ArtWalk Squamish Valley - Studio and Gallery Tour - Sept 2013.